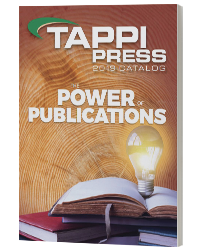 This CD contains all TAPPI Standards (Official Test Methods, Provisional Test Methods, Classical Methods, Standard Practices, Guidelines, Specifications, and Glossaries), Technical Information Papers (TIPs), and Useful Methods (UMs) current as of January, 2019. The Standards include approximately 250 documents that have been developed and reviewed by TAPPI Standard-Specific Interest Groups. For easy reference, included is a search engine, reference materials list, test equipment suppliers, a supplier directory, safety sources, test laboratories and research facilities. It also includes hundreds of Technical Information Papers (TIPs) on papermaking, pulping, engineering, and corrugated containers topics. 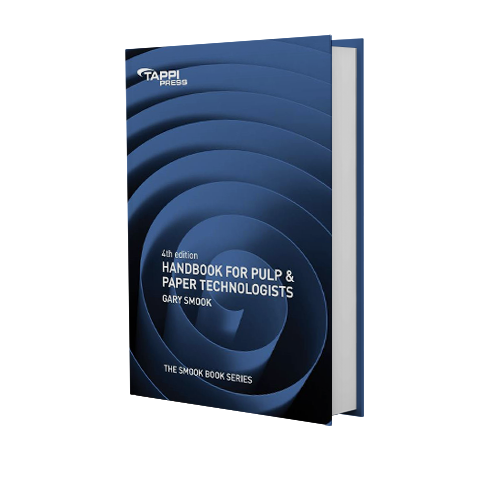 This specialized information includes technical data, calculations, resource information, recommended practices, glossaries, guidelines, and bibliographies for use in the manufacture of paper and related products. 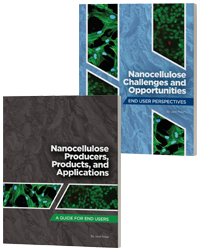 This revised collection is essential for every mill, converting plant, research institution, and technical center in the pulp, paper, and corrugated containers industry. As an added benefit, the CD now contains Useful Methods (UMs). These methods describe tests, procedures, or practices written in the same general style as a TAPPI Standard Test Method, but with minimum precision requirement. UMs do not receive the same review through a consensus process, and thus are not Standards, but are used often in the industry as quick plant floor methods.. The CD includes numerical and subject indexes. Standards, TIPs and UMs CD is an individually licensed product and access is restricted to one user. It is a copyright violation to share information beyond the primary user. TAPPI Standards, TIPs and Useful Methods are also available Online.